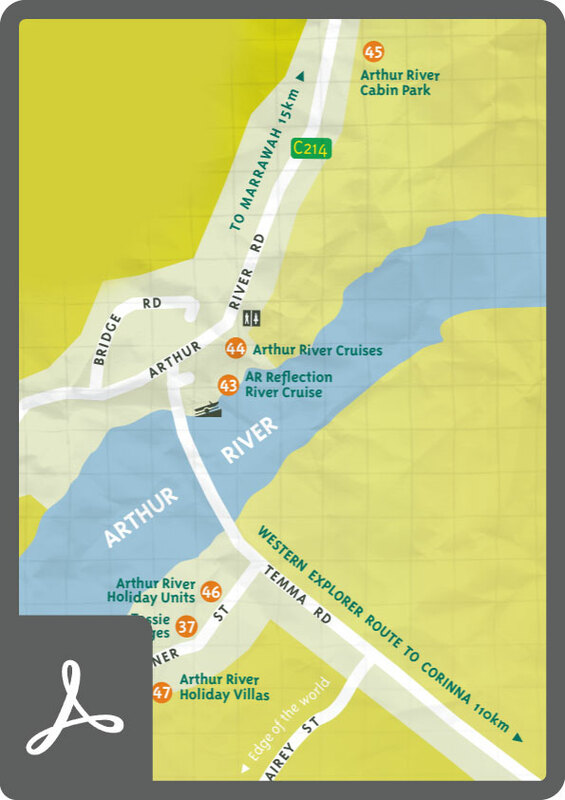 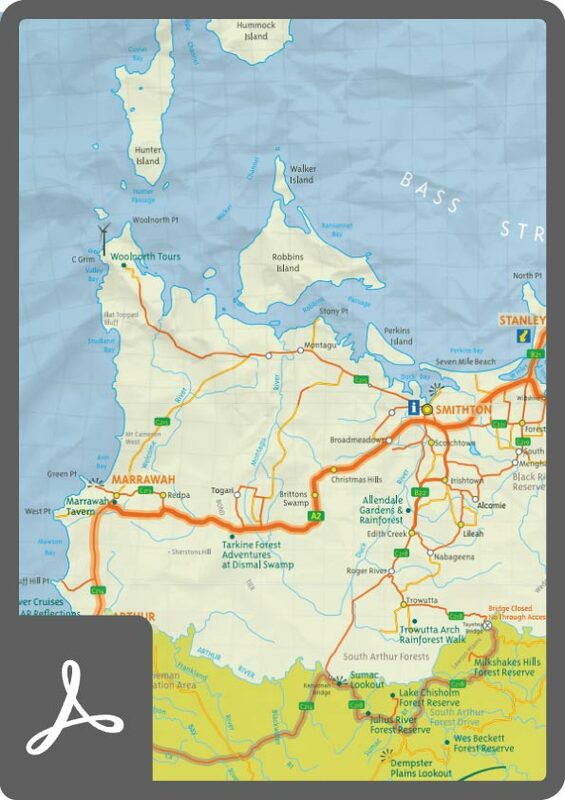 Using the maps provided, explore a National Park that’s worth a closer inspection, meander through spectacular gardens, learn about timber heritage and discover forests with magnificent waterfalls. 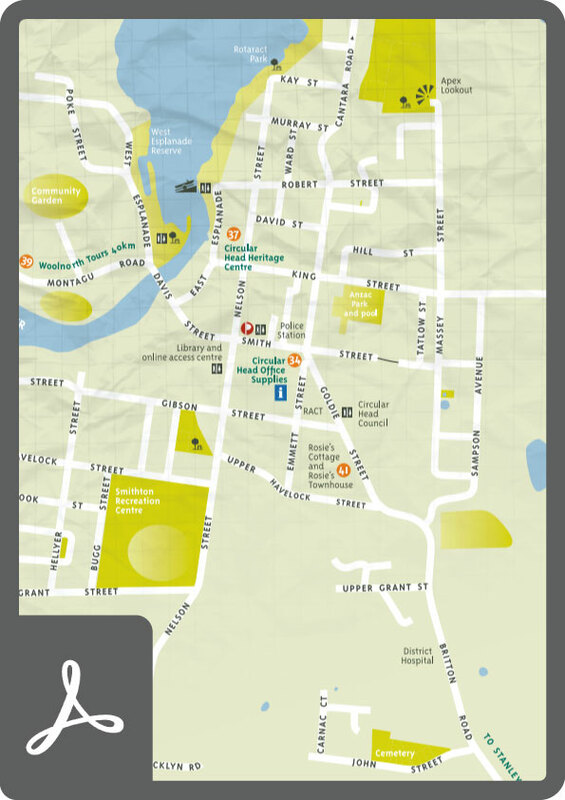 We have comprehensive maps of towns within the region below for you to download. 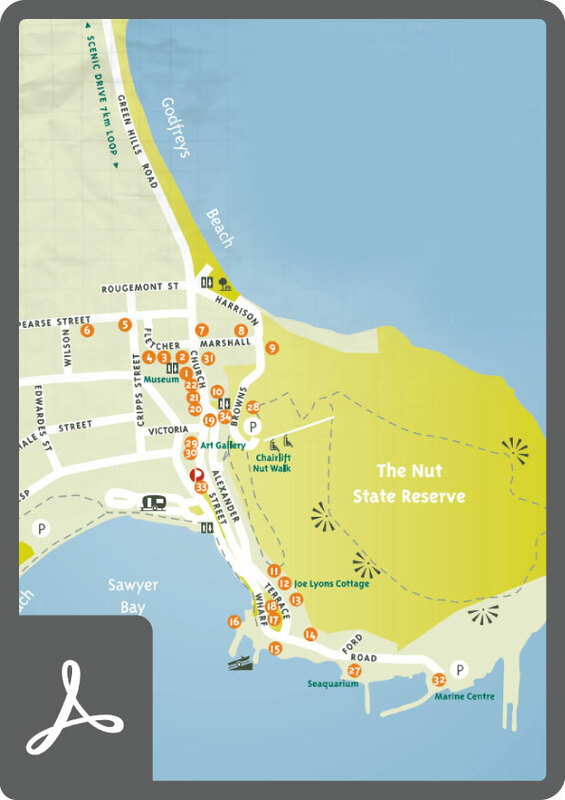 Visitor Guides are available to download also.